CBC Radio One, Edmonton AM (AB), 26 August 2013. 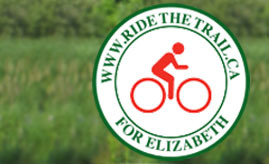 A local man is remembering his late wife and cycling to make the Trans Canada Trail safer. We catch up with Edmund Aunger.